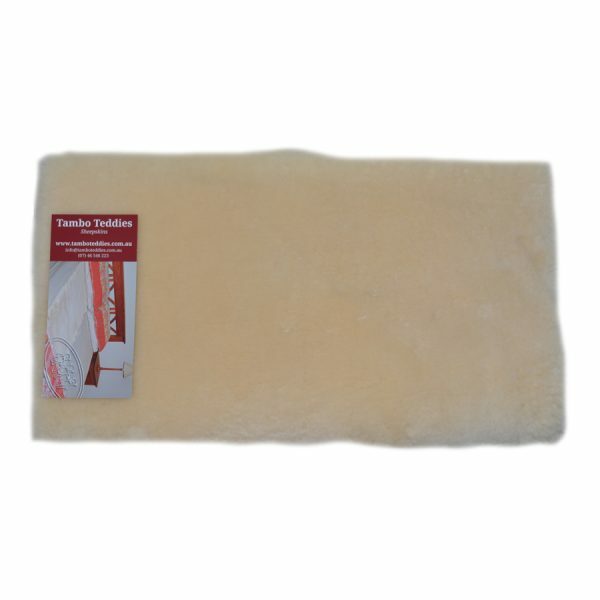 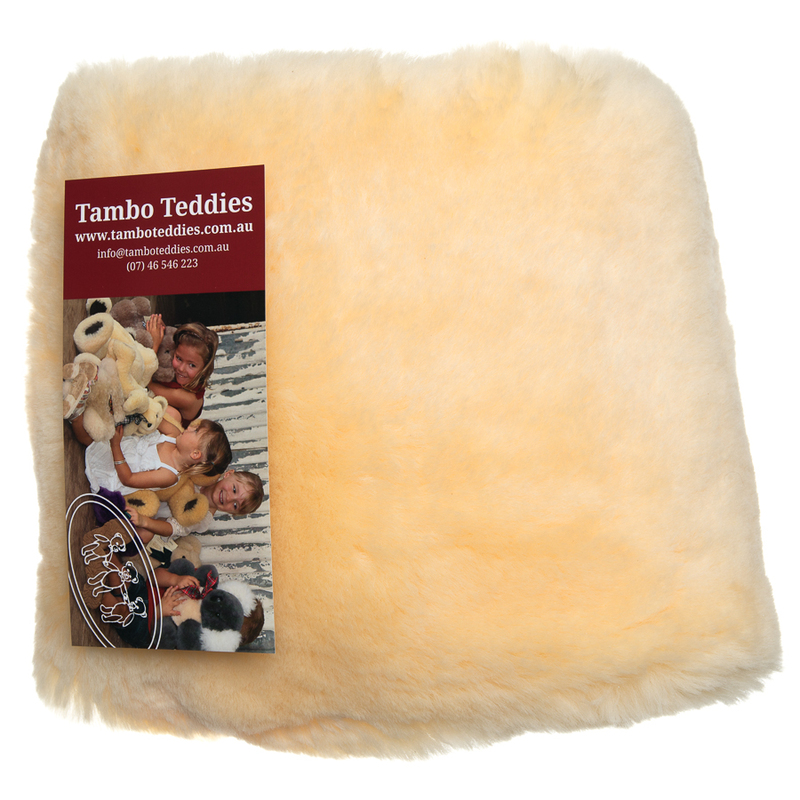 Large deluxe, soft sheep skin rugs for babies. 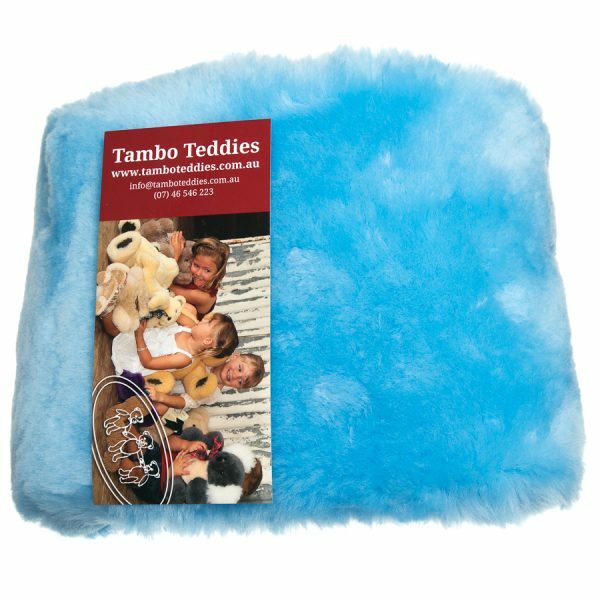 In blue, pink, lemon or cream they are the perfect baby gift. 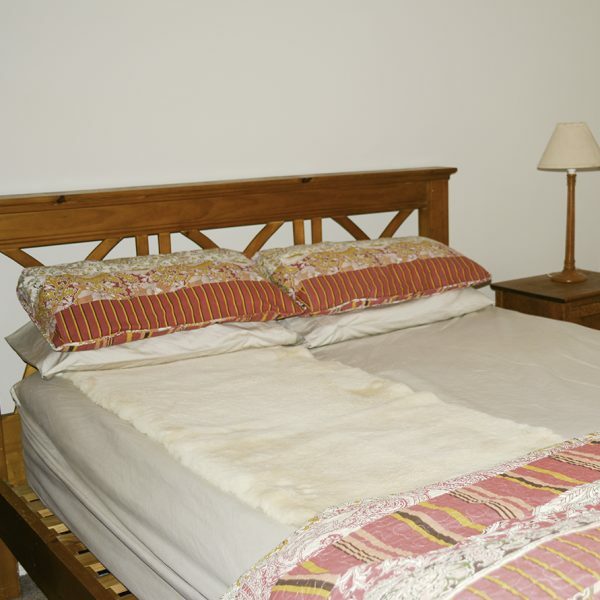 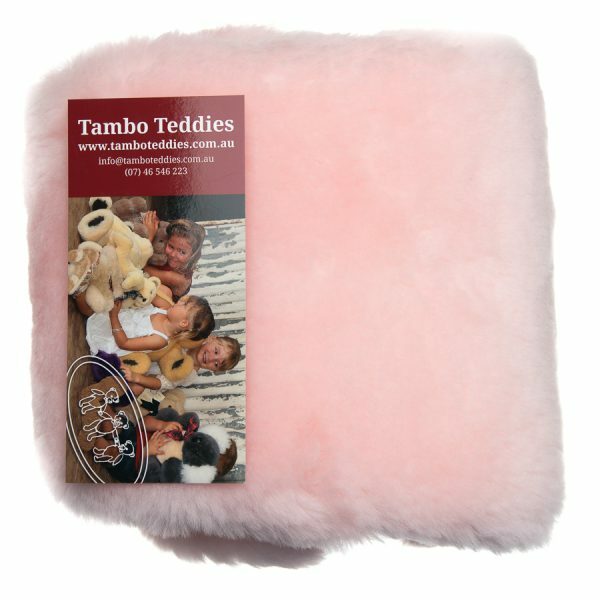 The Baby Sheep Skins come in one size only and they are approximately 90cm long x 55cm wide. 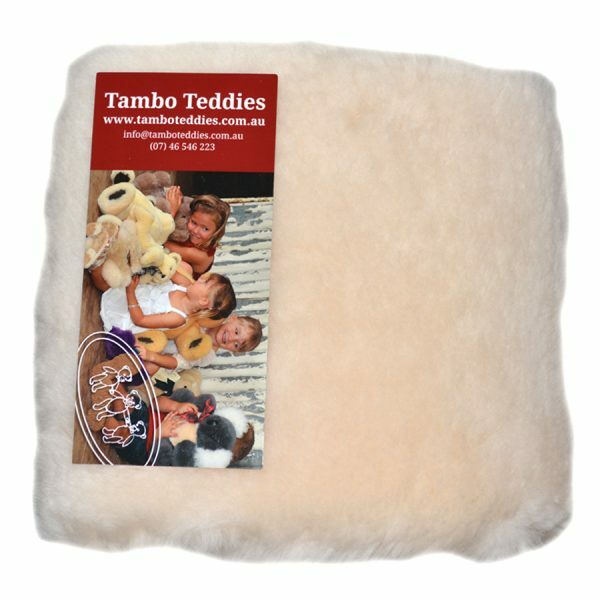 ‘Baneda Bob’ and ‘Stirling Downs Sussex’ were Queensland’s gifts during the royal tours of Kate & William and Harry & Meghan in 2014 & 2018.